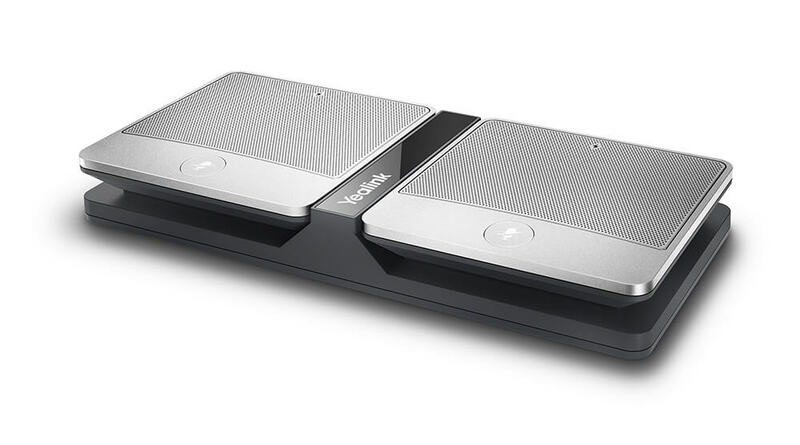 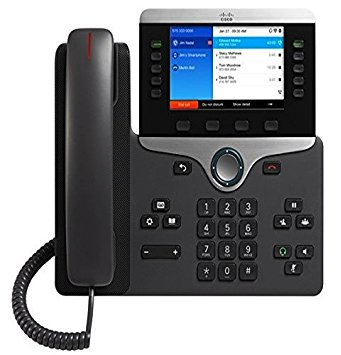 Business Phones are Easy Again. 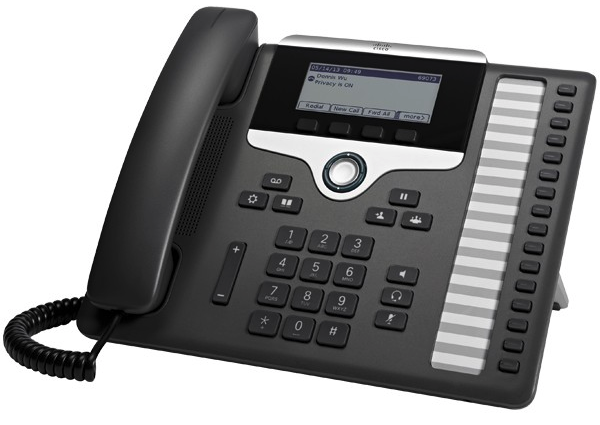 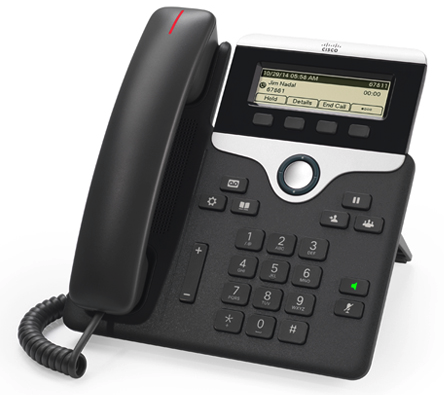 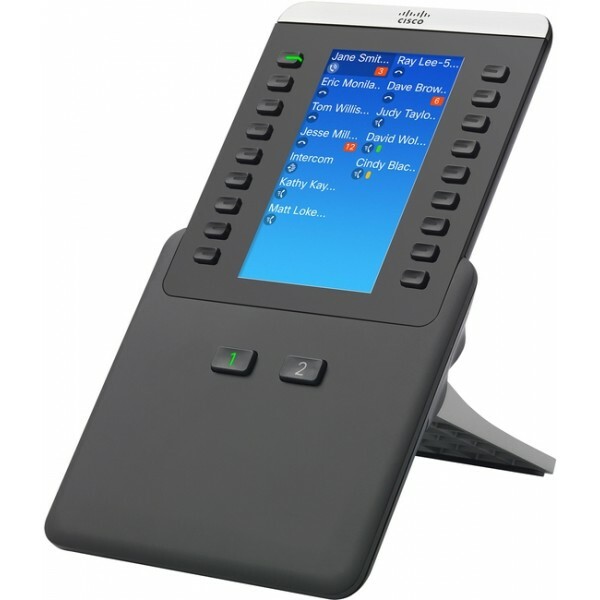 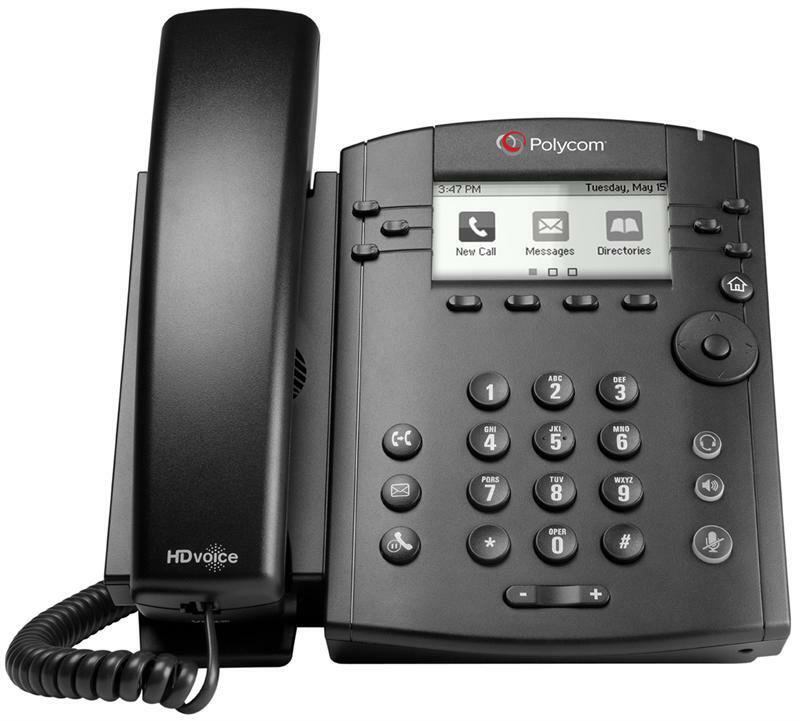 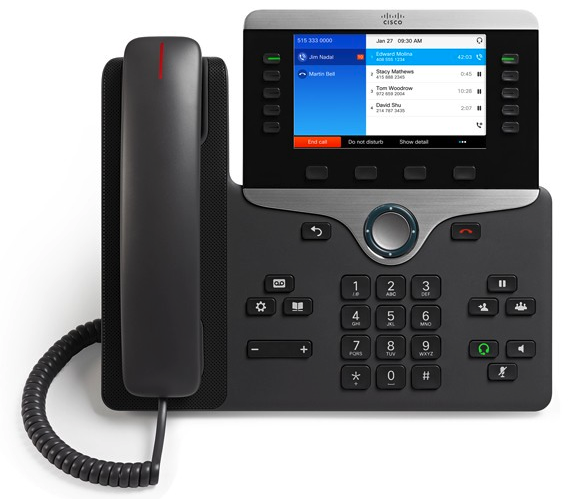 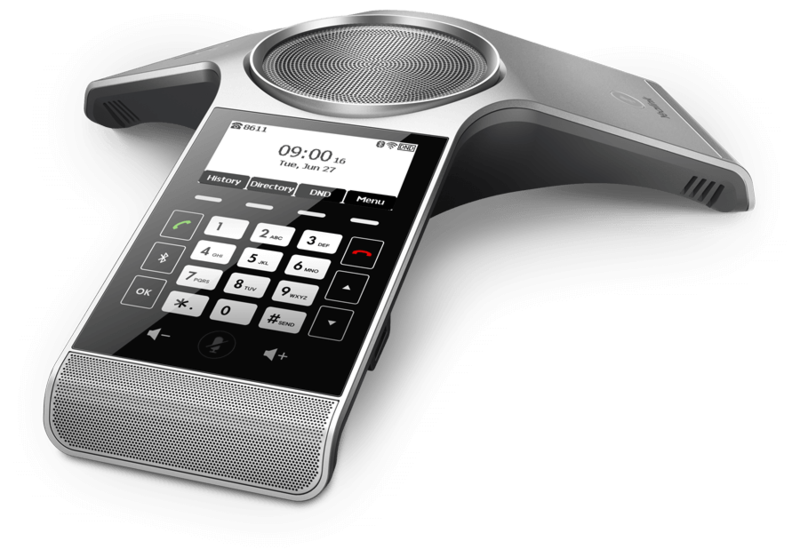 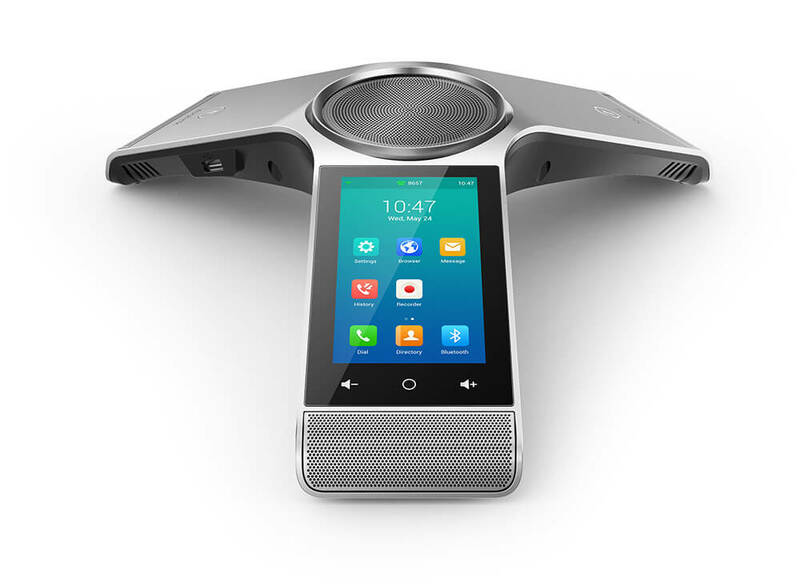 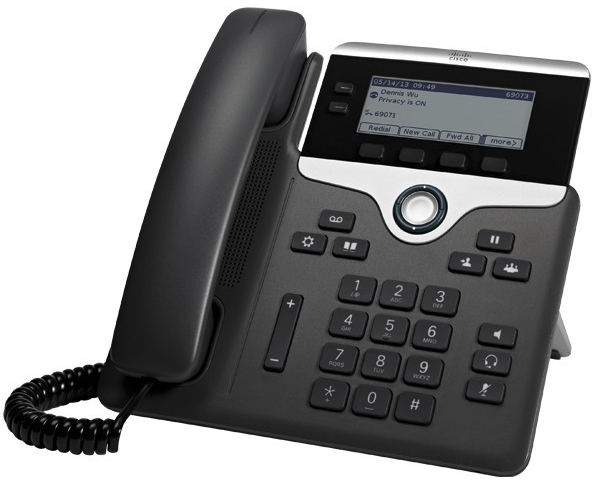 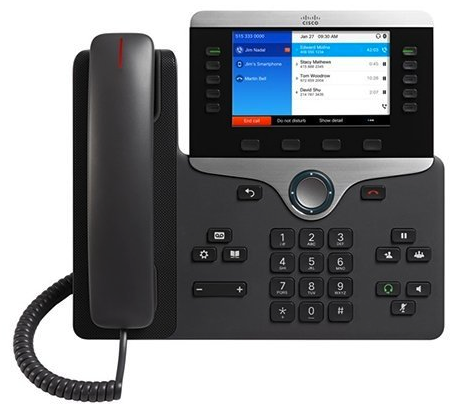 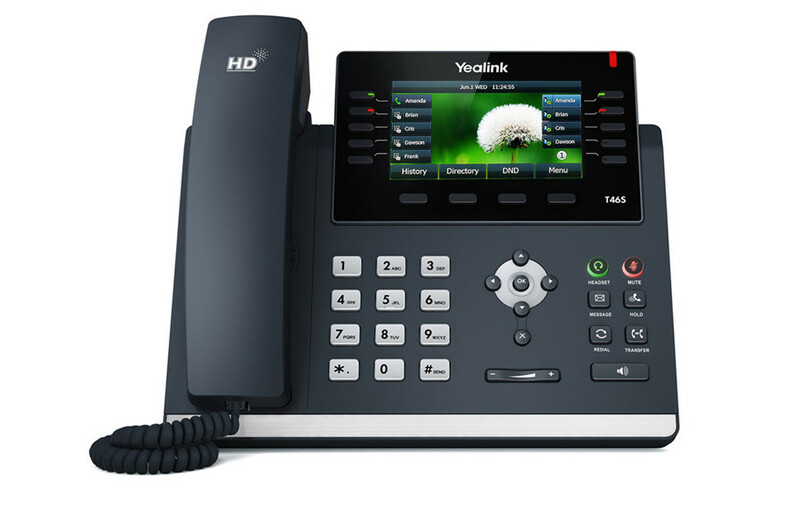 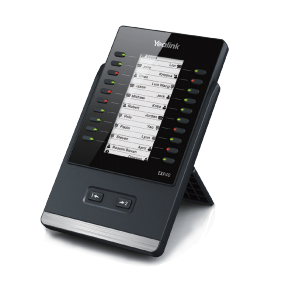 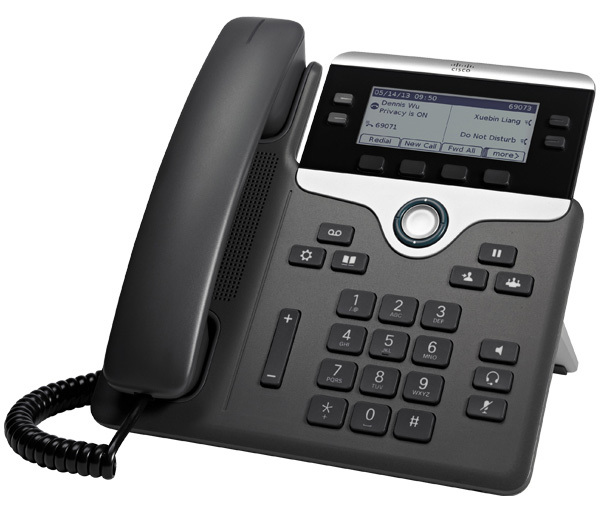 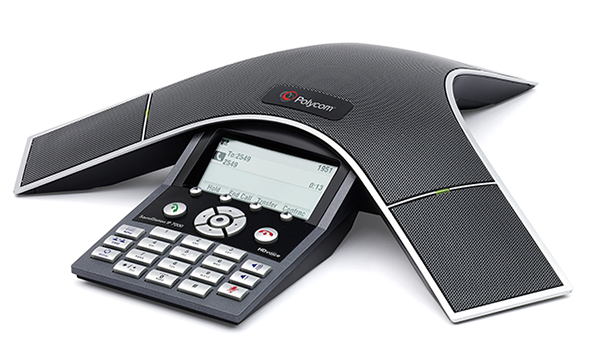 Jive offers a wide variety of VoIP handsets, sidecars, and conference phones, all at discount prices. 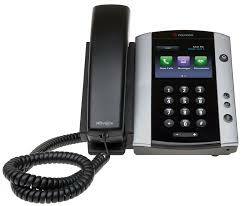 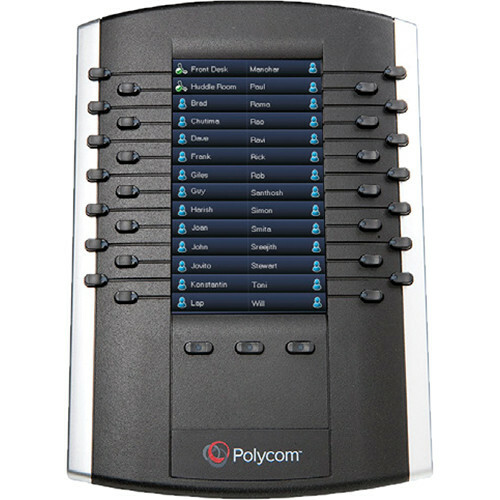 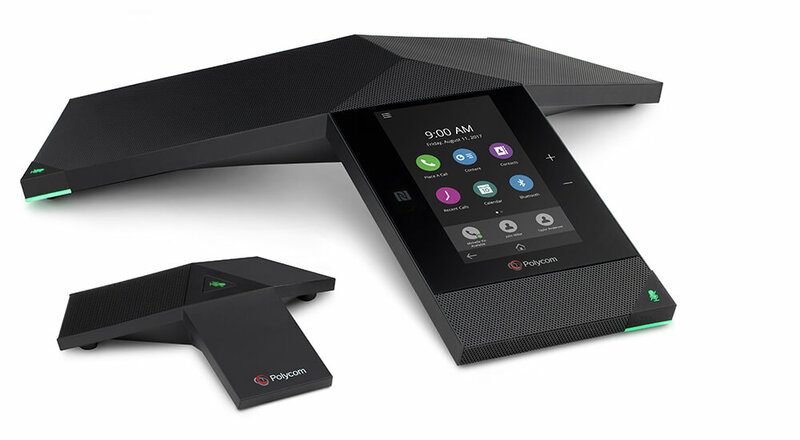 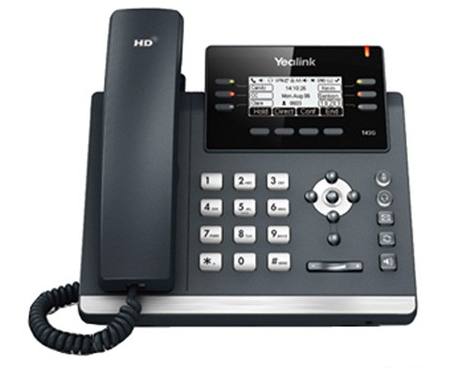 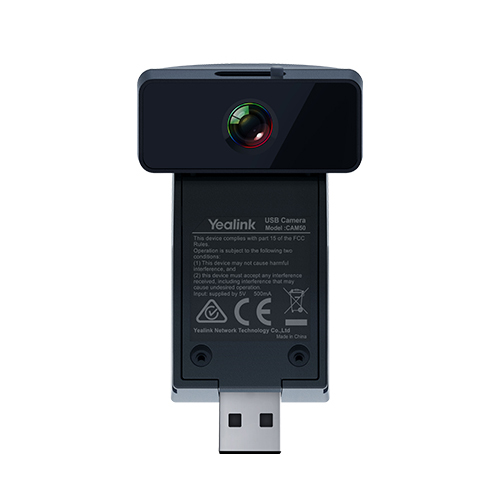 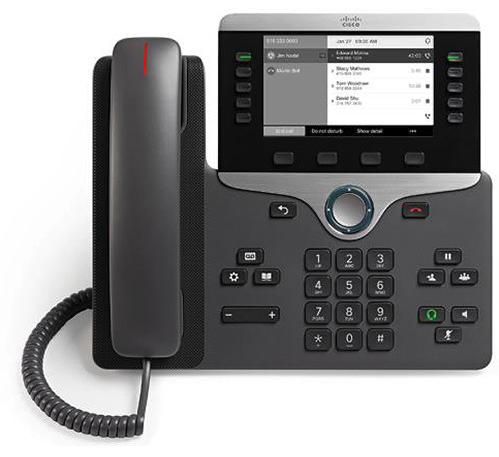 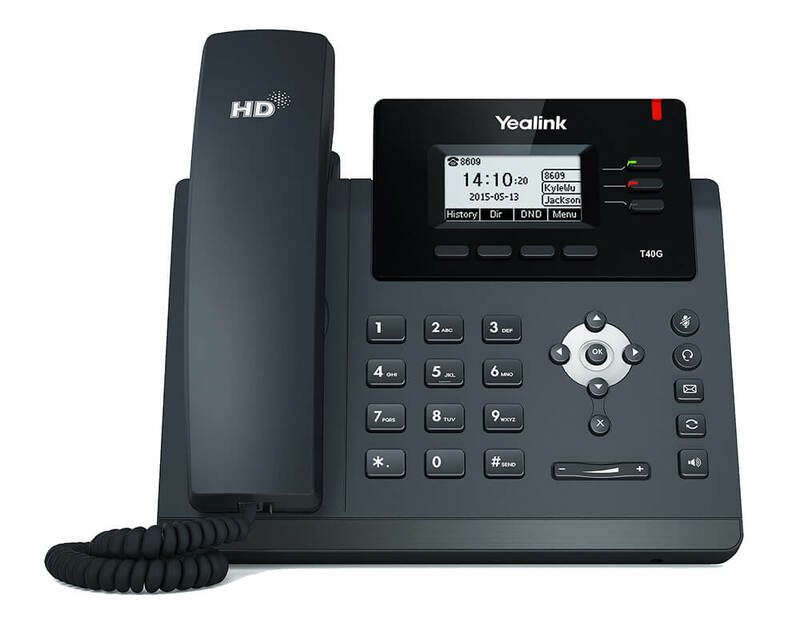 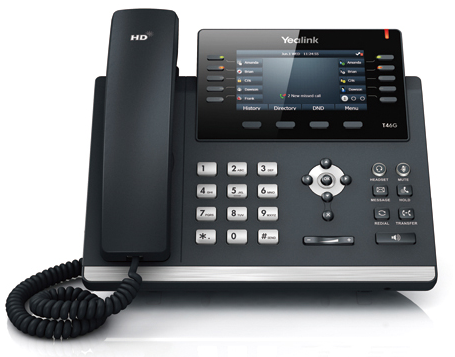 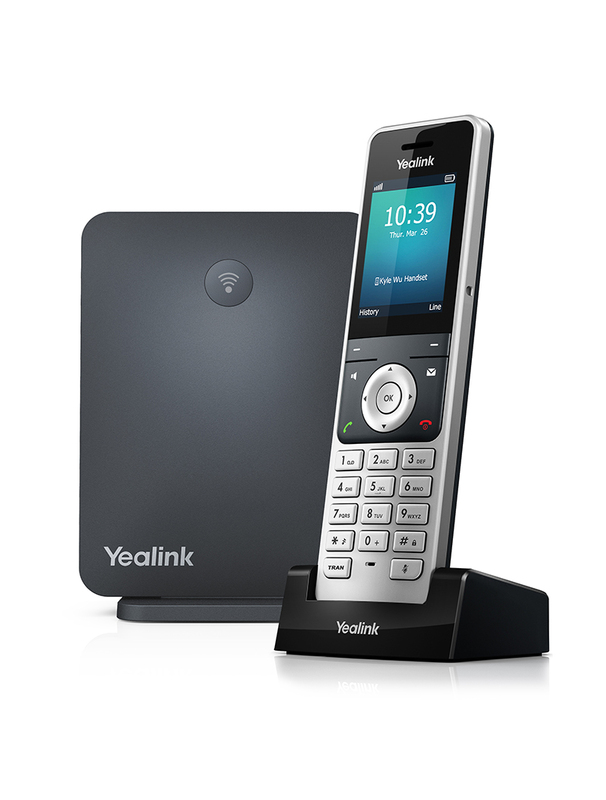 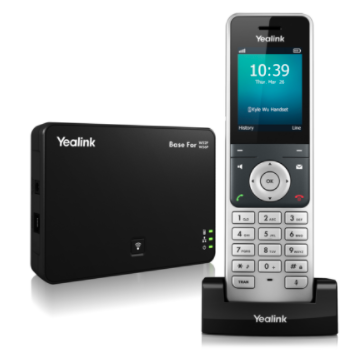 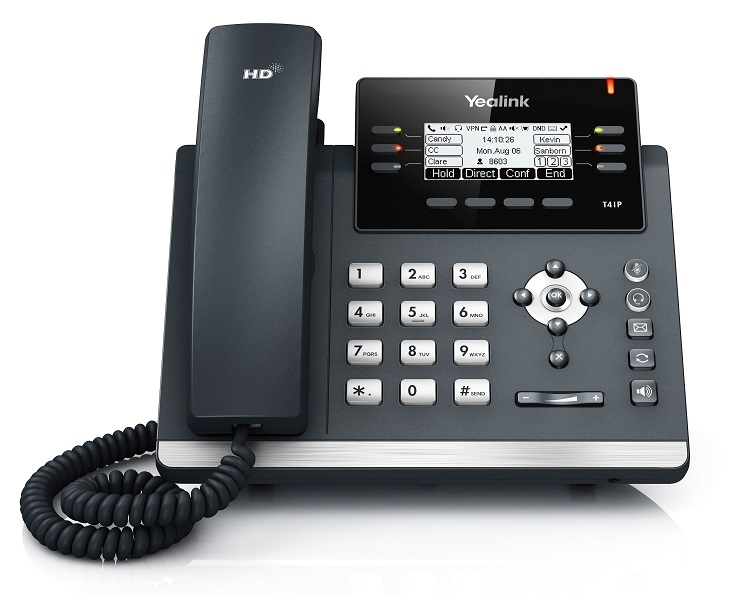 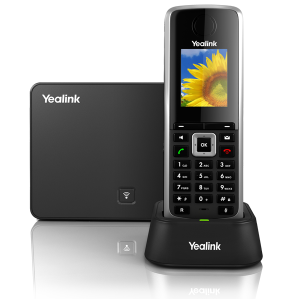 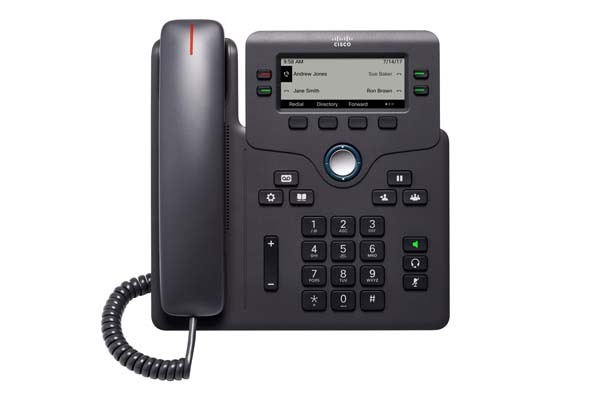 A comprehensive list of available telephony devices is below. 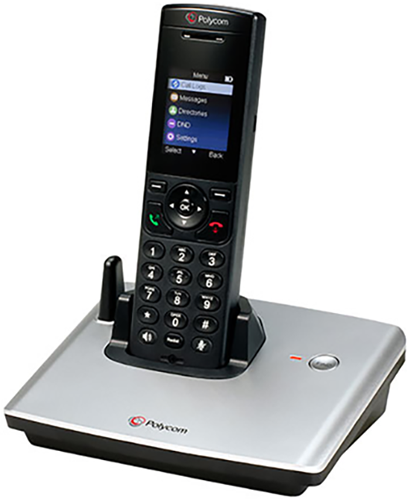 Please click the “Click to view phone” link to see more information on each model. 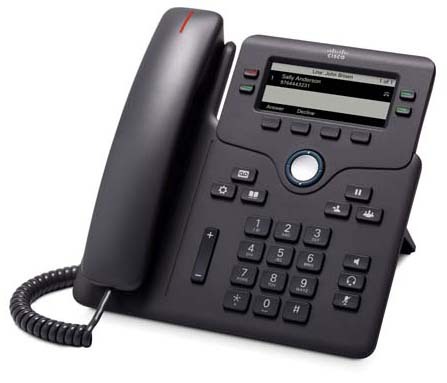 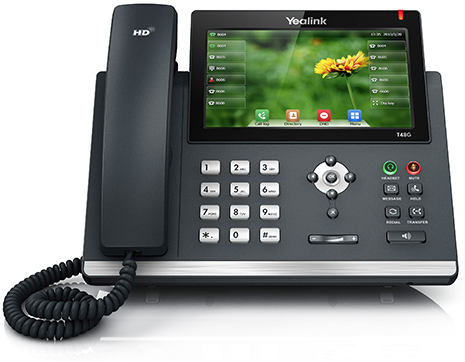 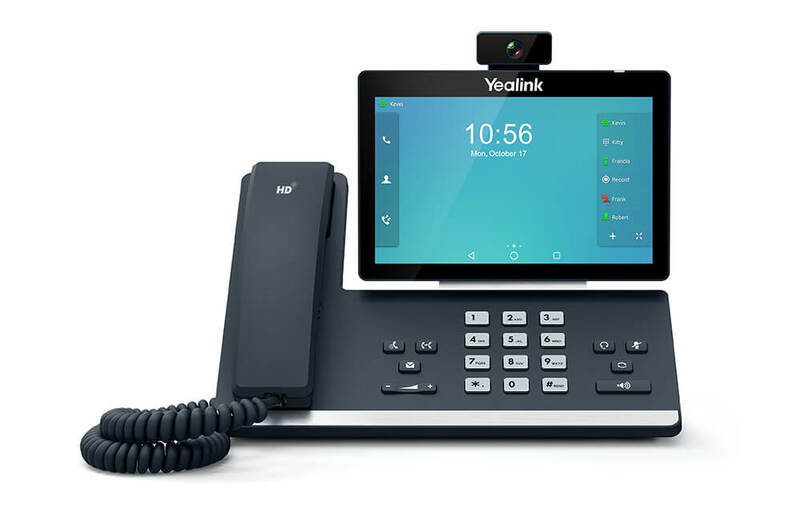 Each VoIP phone has been thoroughly tested and widely utilized on Jive’s Hosted VoIP platform. 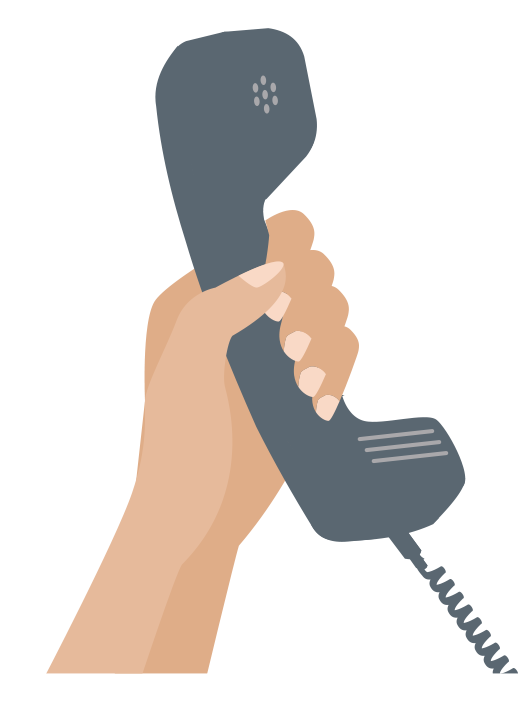 Each phone purchased directly from Jive comes preconfigured with your account and extension information.